Celebrate St. Patrick’s Day (March 17) with our collection of green recipes. 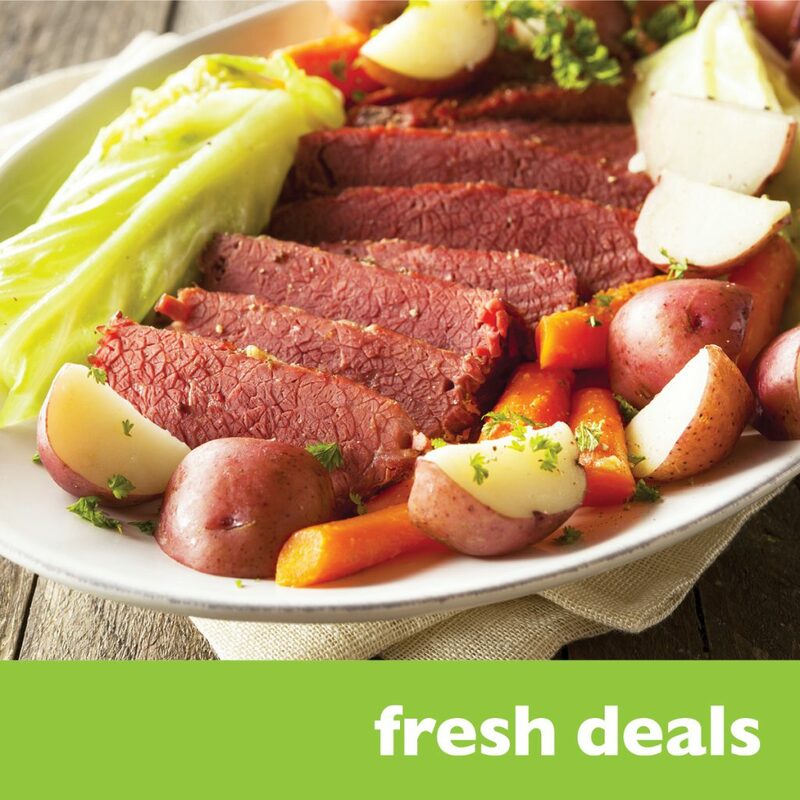 And if you want a high quality brisket with no added nitrates, we’ve got Premiere Corned Beef on sale now for just 4.99/lb. See more great deals in our fresh deals flyer. 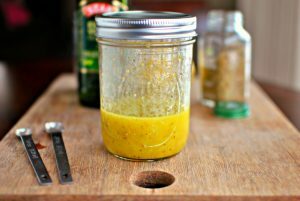 Co-op deli salad dressing recipes revealed! Having a batch of good homemade dressing on hand can be just the ticket to convenience when it comes to whipping up a salad for lunch, dinner, or even breakfast! Our deli gets a lot of requests for our popular salad dressing recipes. We aim to promote health and wellness and these simple dressings make healthy food extra delicious. They work for salads, wraps, and dips for veggies. We hope our recipes will help increase your consumption of healthy salads! Peel garlic and put the cloves in a blender. Add seasoning and blend until the garlic is all diced up. Pour oil and vinegar into blender and blend until it’s the consistency of mayonnaise (about 30 seconds). Store in a glass jar with a lid in your refrigerator for about a week. Shake it up if it separates.